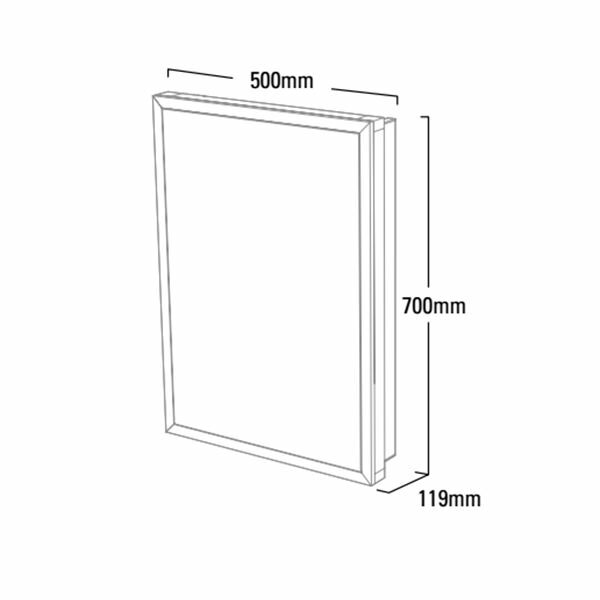 The Roper Rhodes Extend 500mm Single Door Mirror Cabinet is a classically designed unit that requires a 49mm depth when installed in a recessed space. 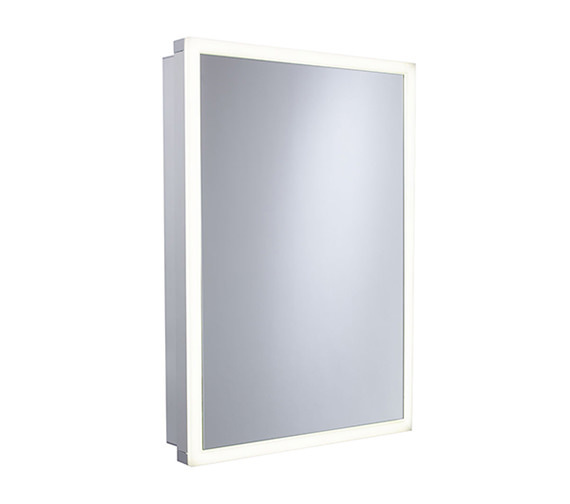 Also capable of surface mounting if preferred, this stylish unit also includes a recharging socket which is operated by a rocker switch for use. 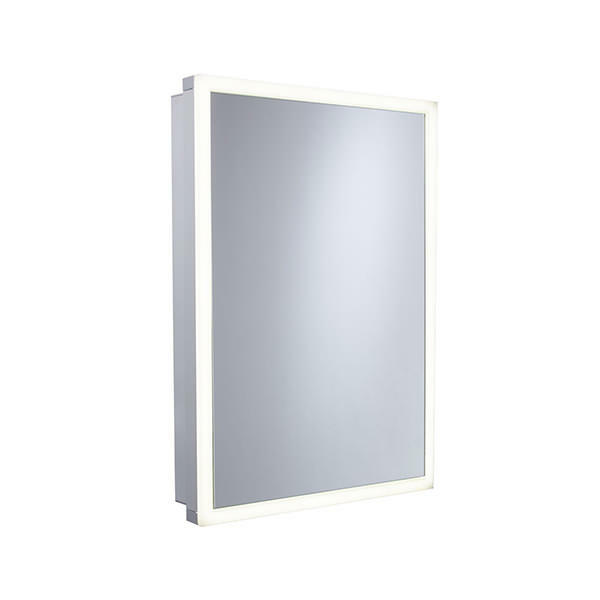 An IP44 rated product, this unit is designed with a double-sided soft-close mirror door and comes outfitted with innovative LED technology, and allows the user to vary the warmth of the lighting anywhere between 2700-6000K.